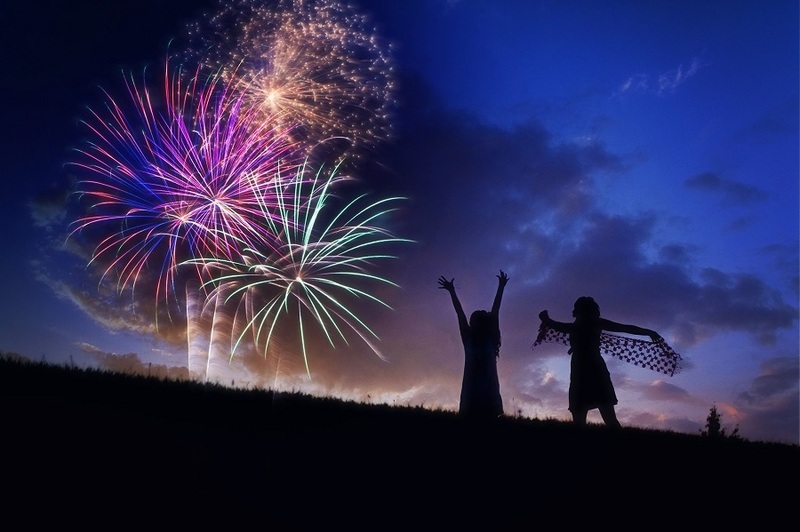 The Fourth of July may be known as the loudest holiday of the year. Fireworks are loud and full of color and it’s a great way to show your American pride. But when it comes to showing your patriotism in other ways, the American flag is of course the best option. However, there are a lot of options that can enhance the patriotic vibe of your home and make it stand out from the rest. 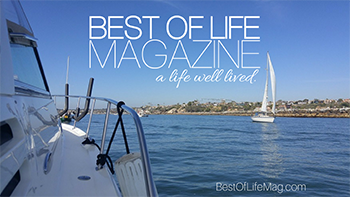 The first place to start is with your front door. 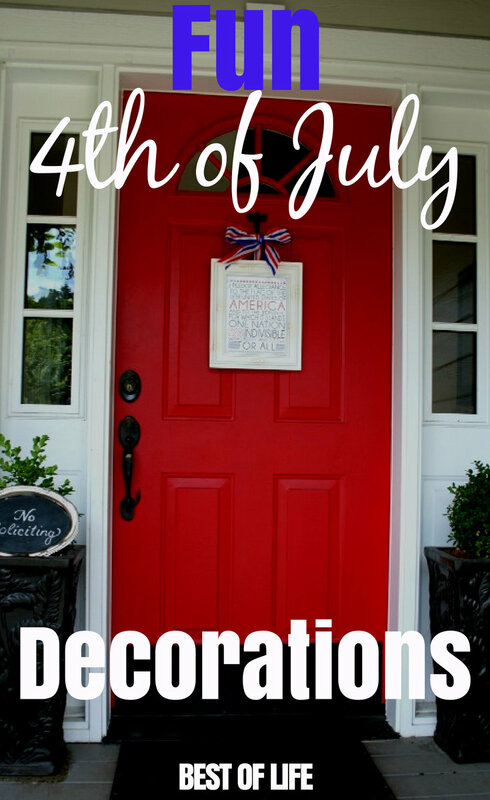 Make your own or find some of the best July 4th decorations to make your front door pop. 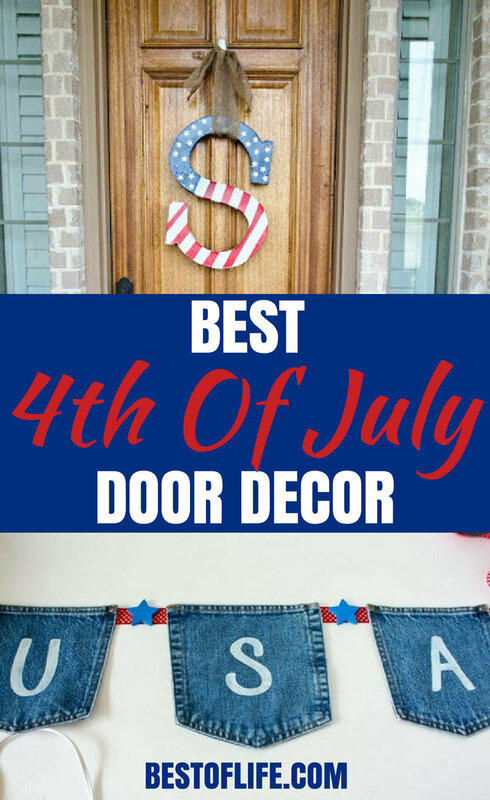 Use the best July 4th decorations to make your front door pop just as much as the fireworks. The supplies for many of them are as simple as a wreath frame, some patriotic ribbon, burlap, paint, and a wreath hanger. July 4th decorations don’t need to be hard to find. In fact, you can make your own decorations for the holiday. When you make your own decorations, you can make them look as loud as the fireworks that we use to celebrate our great country. All you need is a little help to get started either making your own or finding premade decorations. No matter which way you decide to go, you will be proud knowing that your house looks more patriotic than any other house on the block.